The True Cost of Catholic Education. 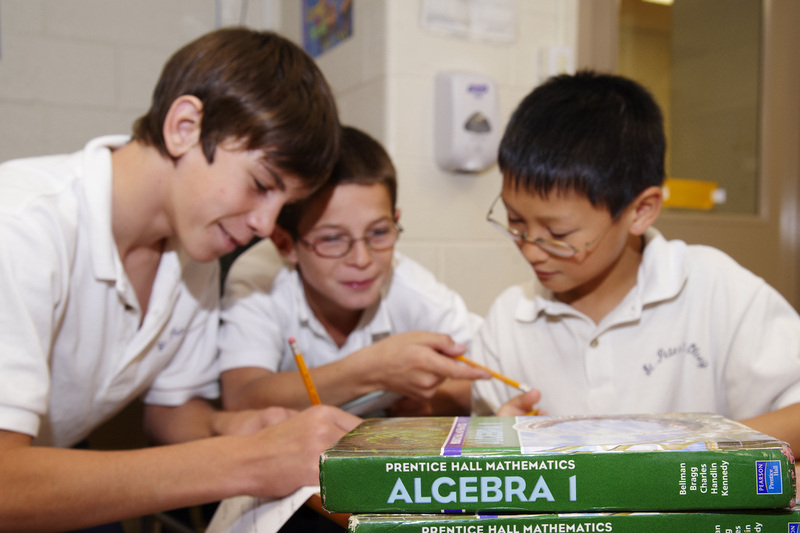 Click here to read how Saint Peter's calculates tuition and fees. Pre-Kindergarten Tuition Rates . Pre-Kindergarten is an independent enrollment. The Pre-K student will not be included in a family's Grant-in-Aid multi-child tuition rate. All families must sign a School Admissions Agreement as part of the registration process each year. This agreement stipulates the tuition rates and fees as outlined above. Other costs such as childcare before and after school, milk, etc. may be available to those who desire them on terms to be determined independently of the contract. Families are assessed for those costs on the basis of which services they have chosen to accept. Additional tuition assistance is available. Families are encouraged to apply for assistance through the Archdiocese of Washington, www.adw.org.